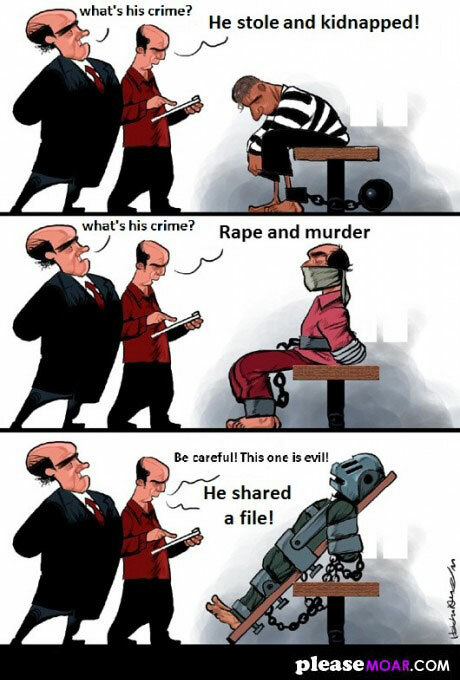 Home / evil / file sharing / image / Be careful! this one is evil! He shared a file! Be careful! this one is evil! He shared a file!